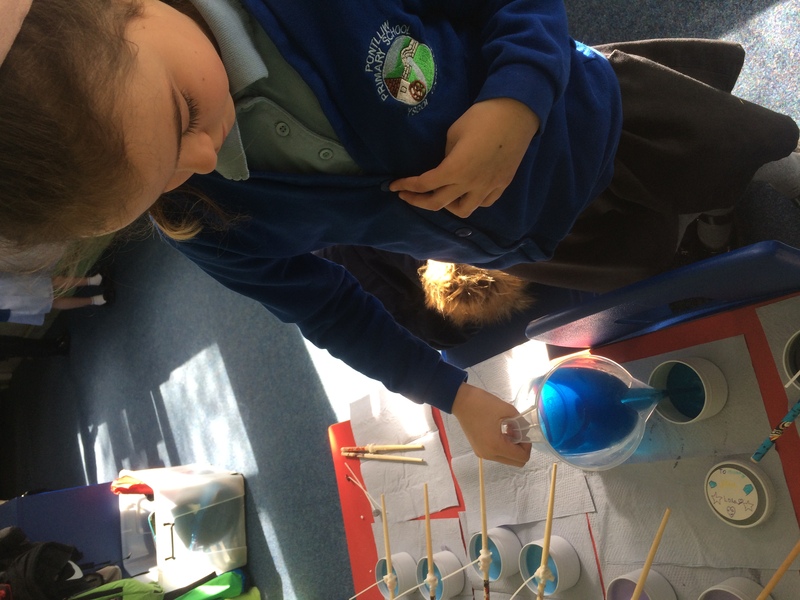 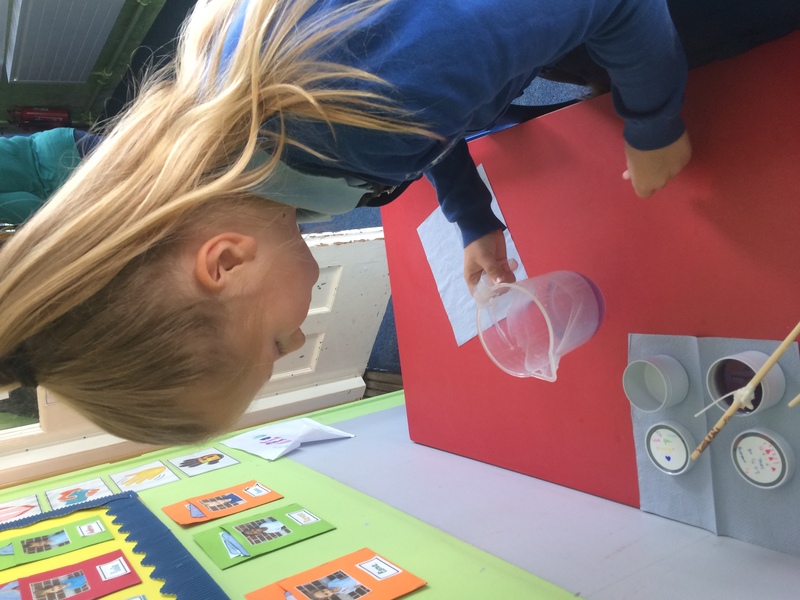 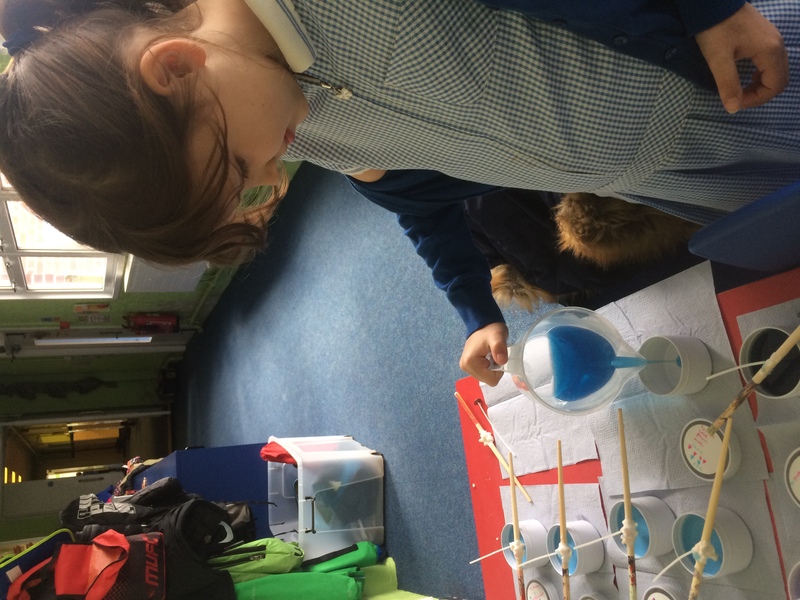 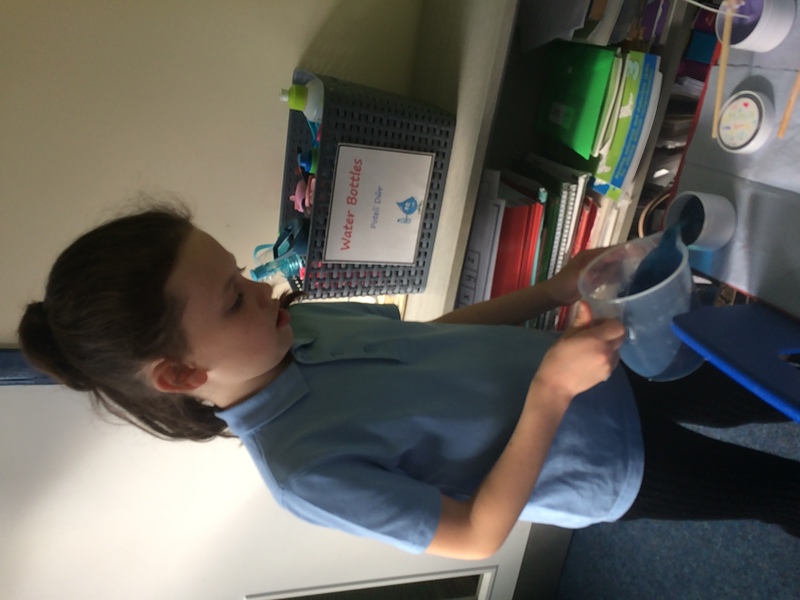 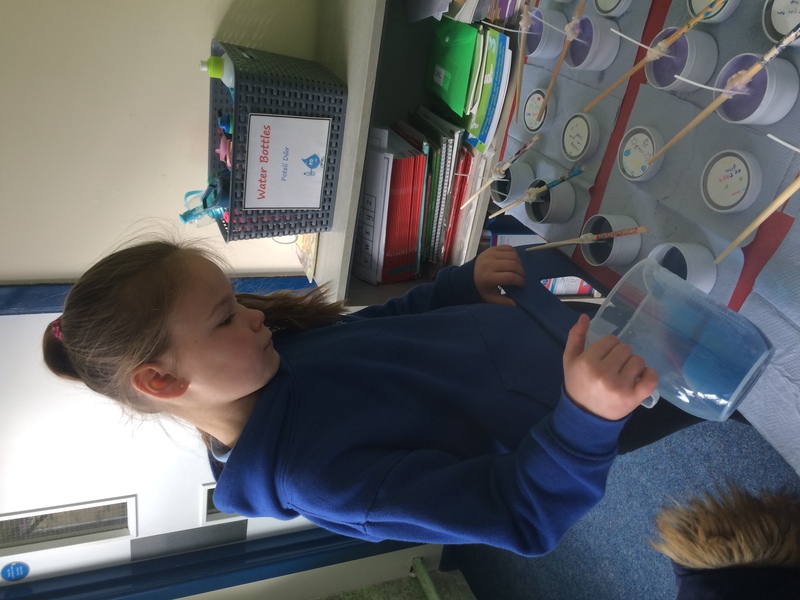 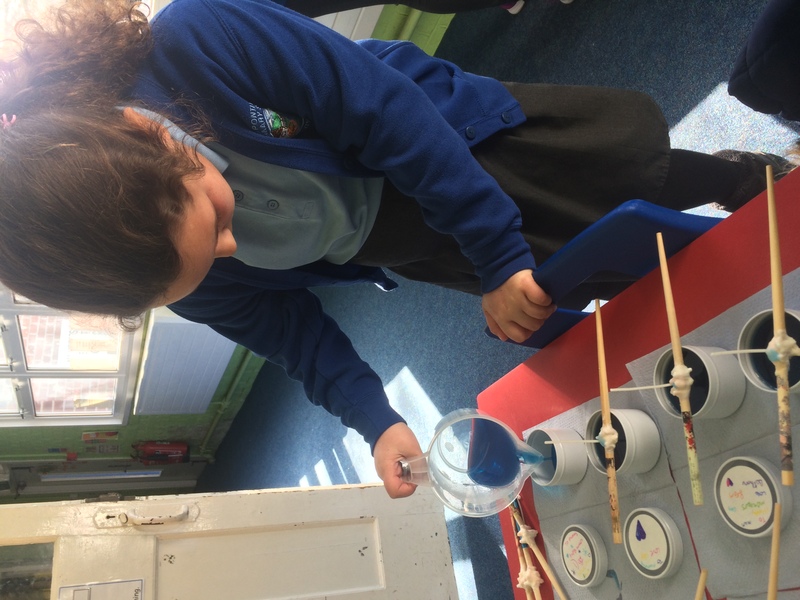 On Tuesday, the year 3’s were lucky enough to take part in a candle making workshop as part of our topic, light and sound. 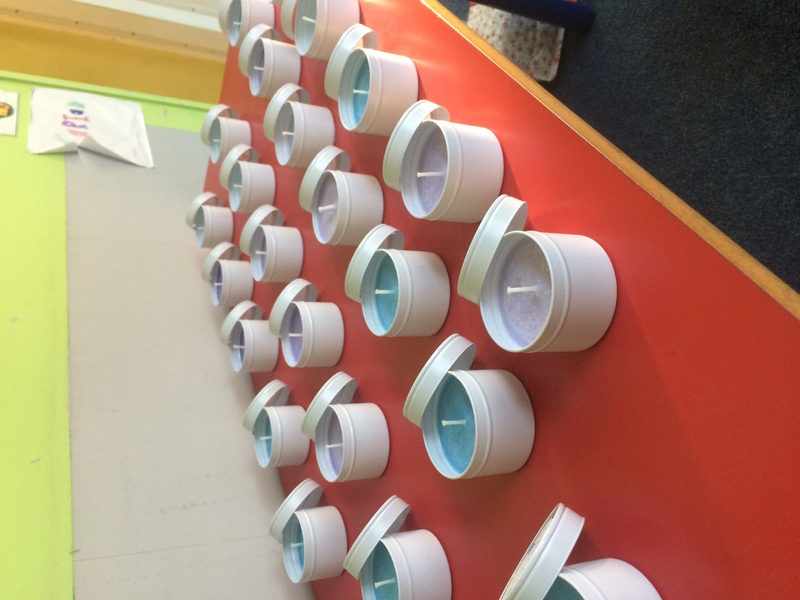 One of our lovely mums, Mrs. Isaac, offered to come in and help the children create their very own scented candles. 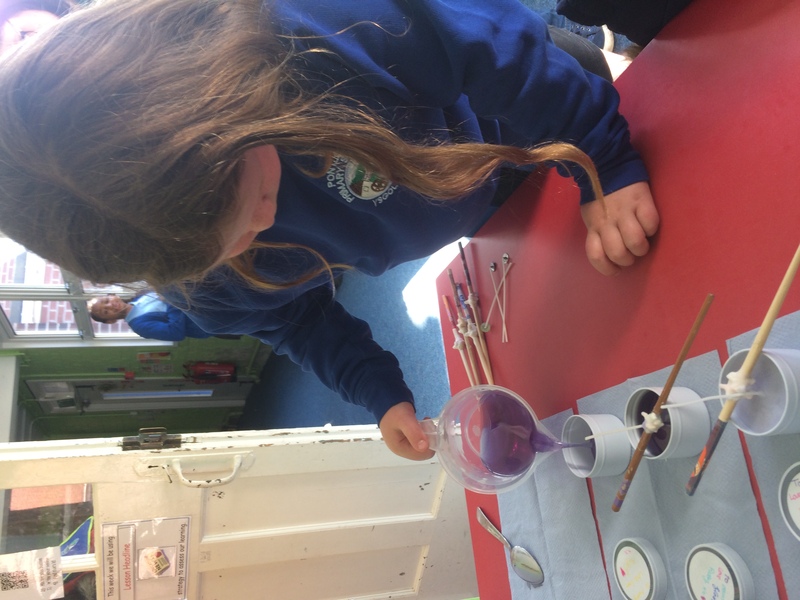 Mrs. Isaac talked the children through the making process and provided them with lots of interesting information – did you know that wax comes from plants? 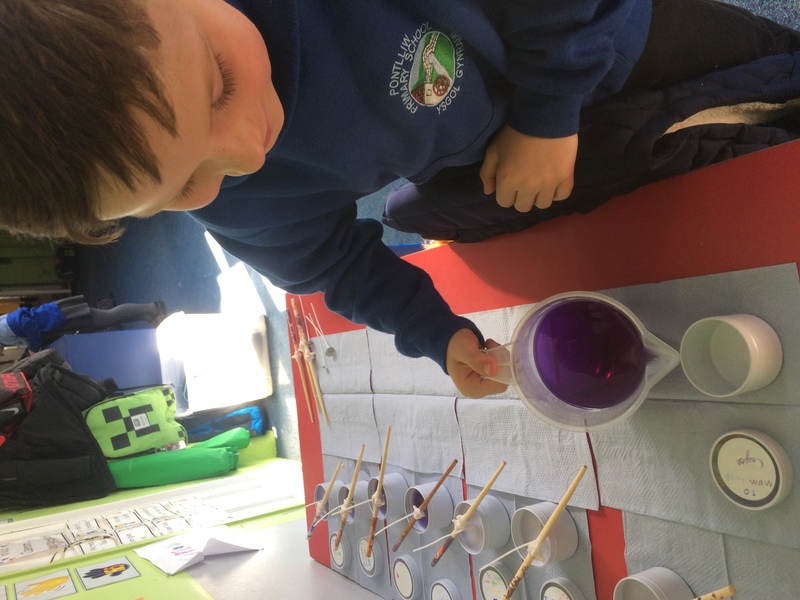 They began by melting the wax which then followed with them adding their chosen colour. 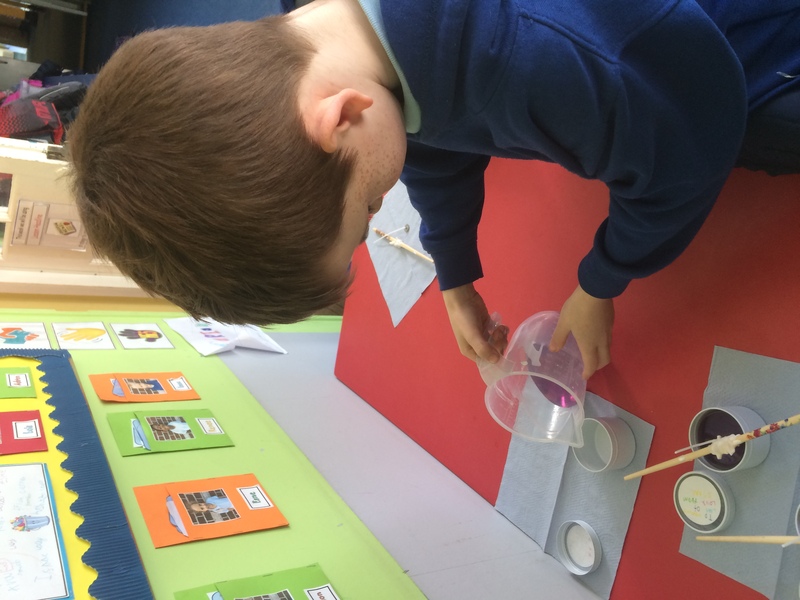 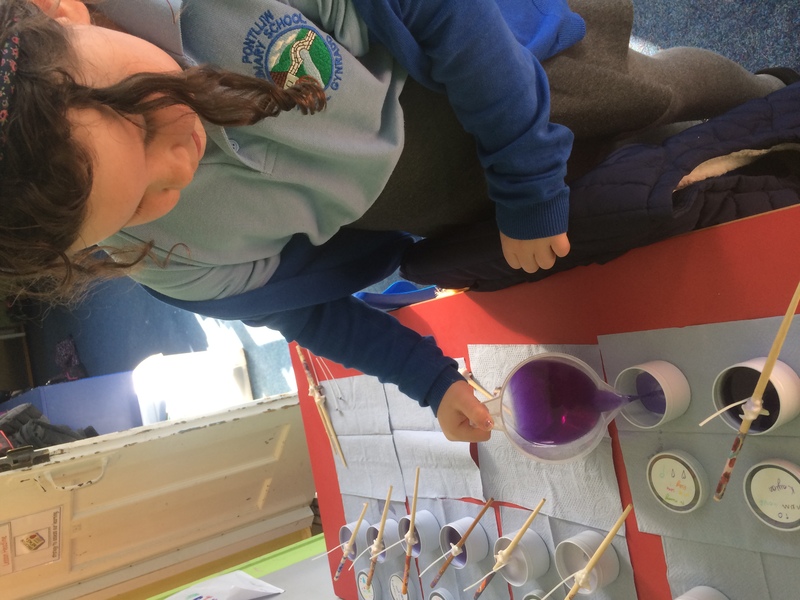 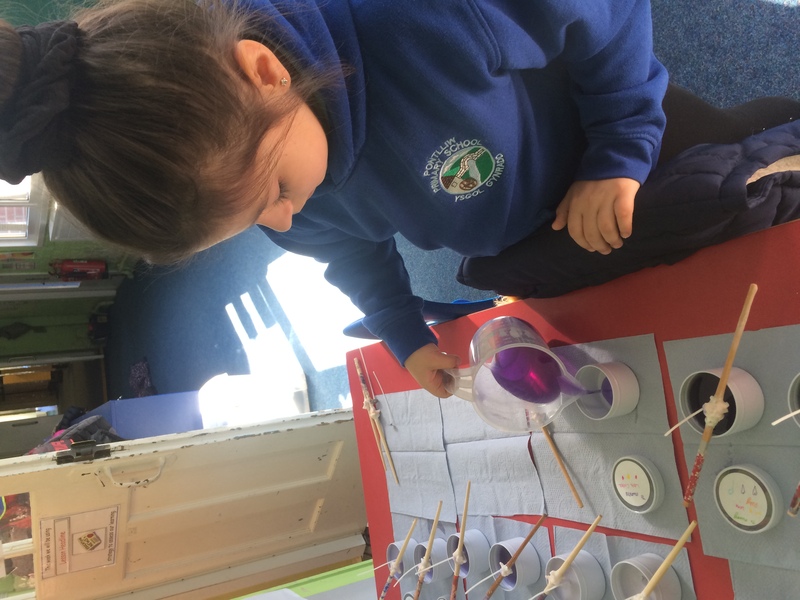 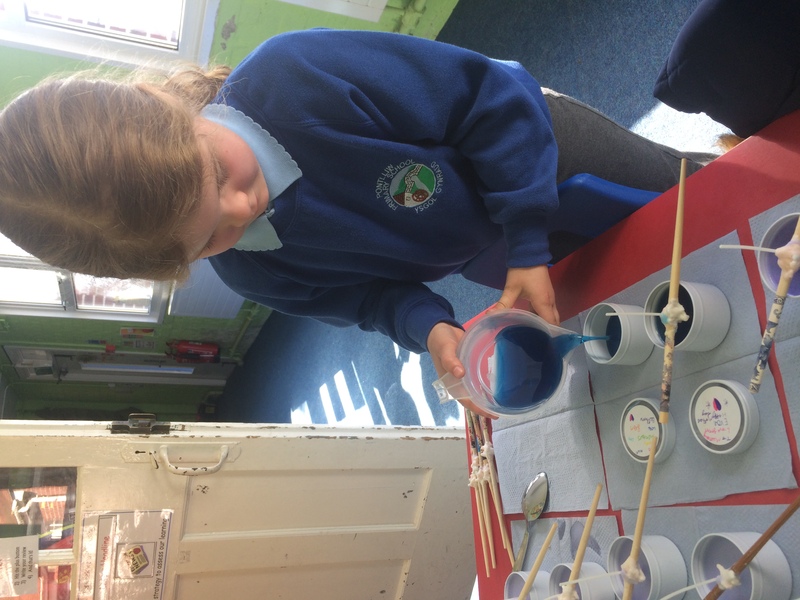 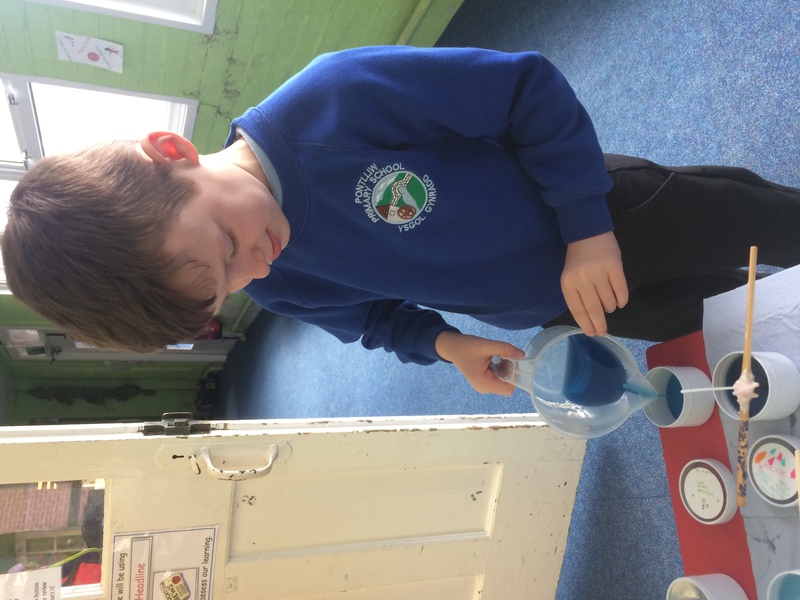 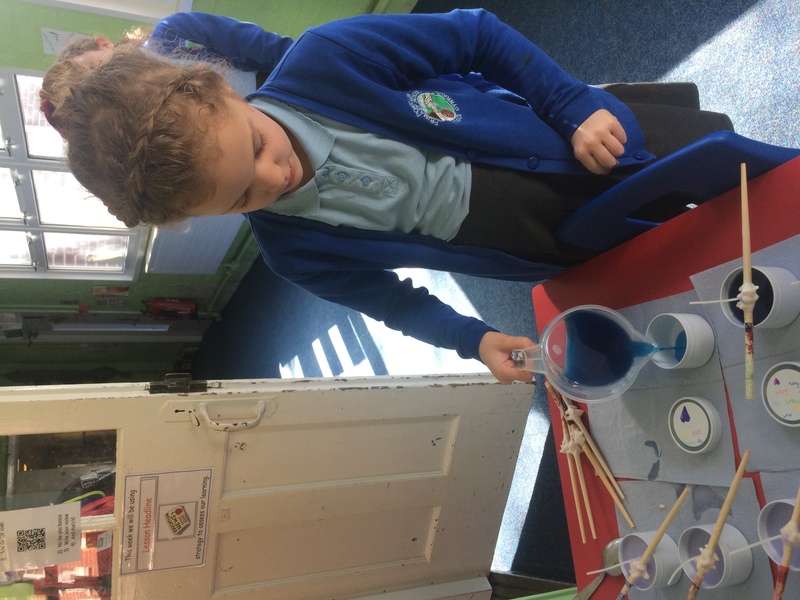 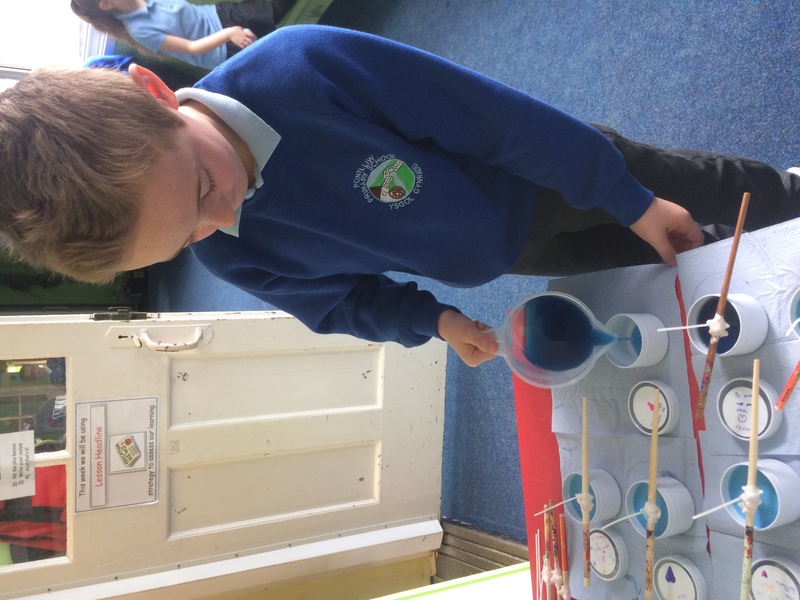 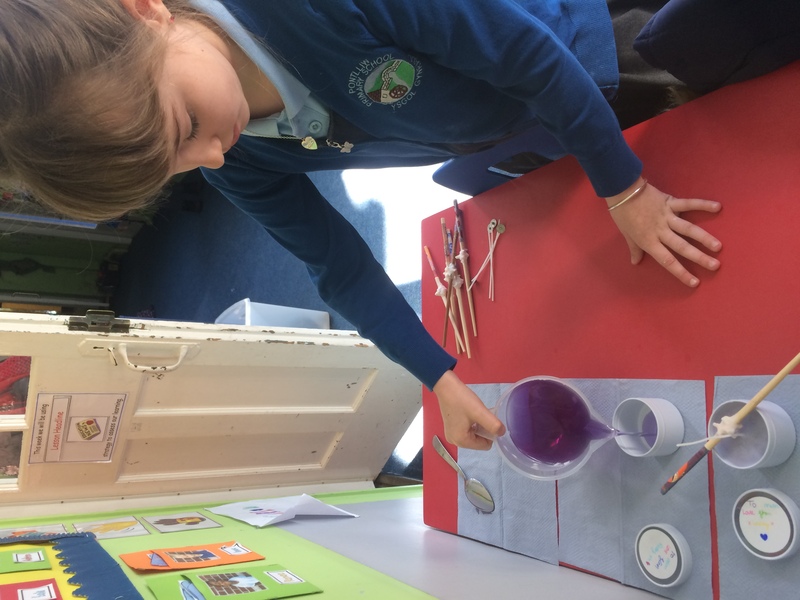 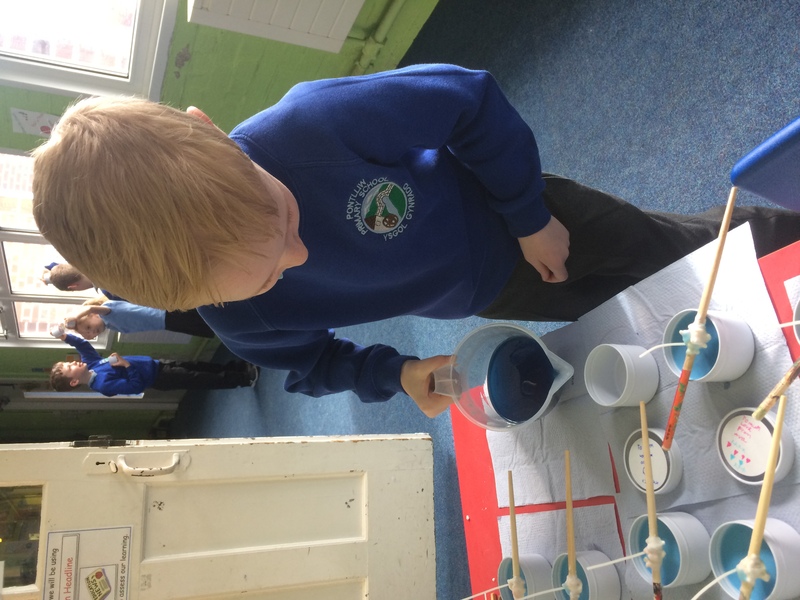 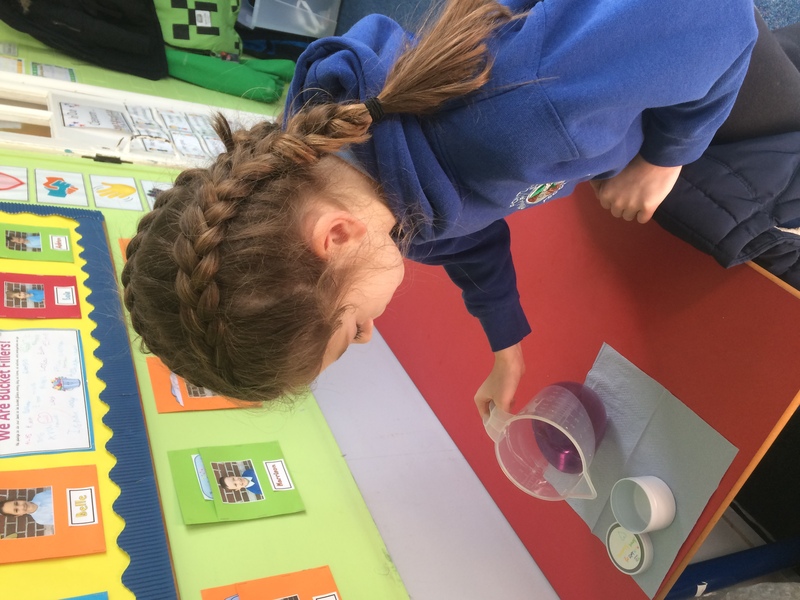 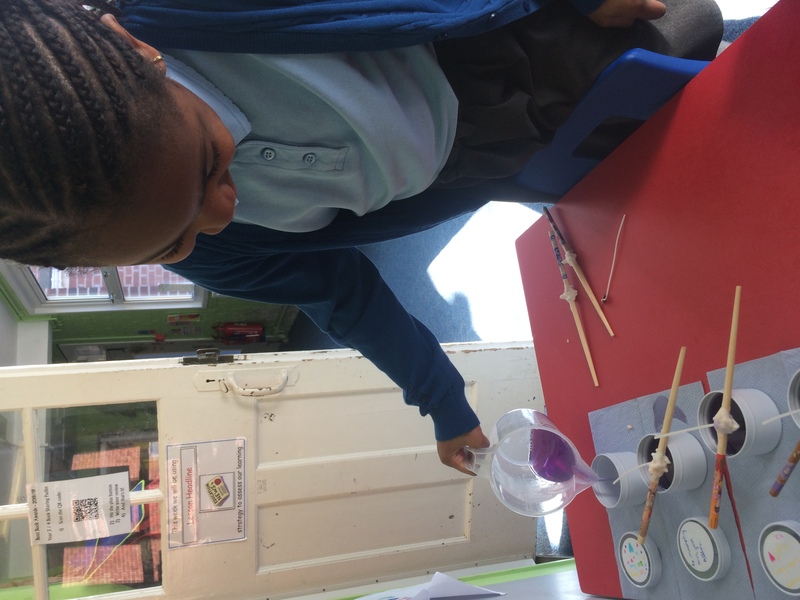 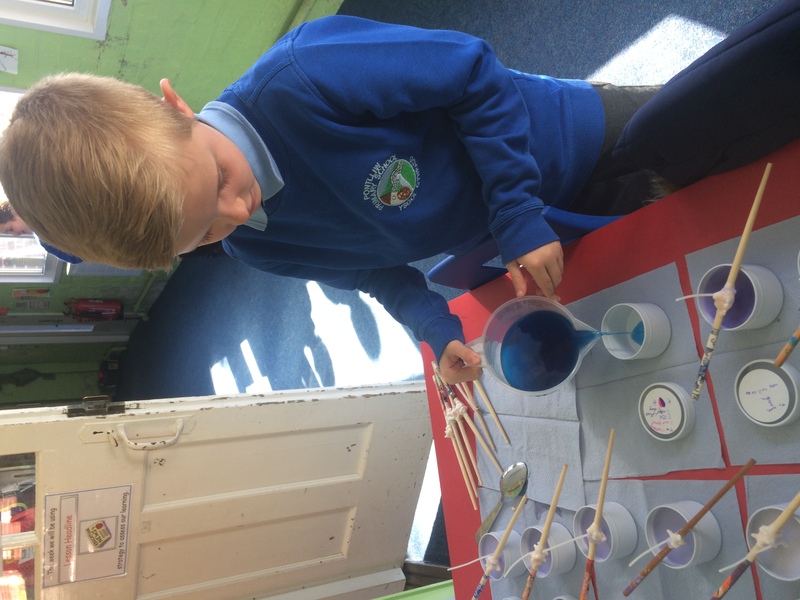 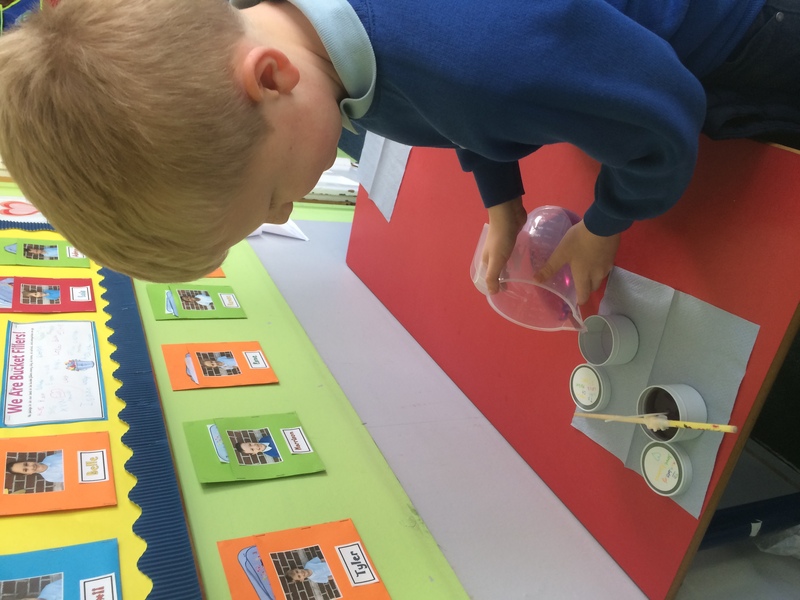 In order to ensure all the molecules in the wax had absorbed the colour, the children needed to give the wax a good stir. 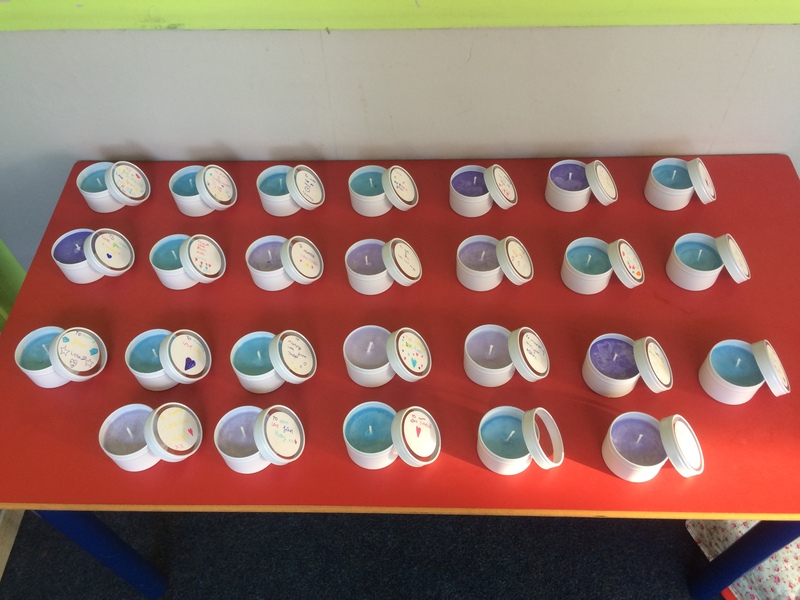 Next, the children had to decide on a scent – lavender or baby powder. 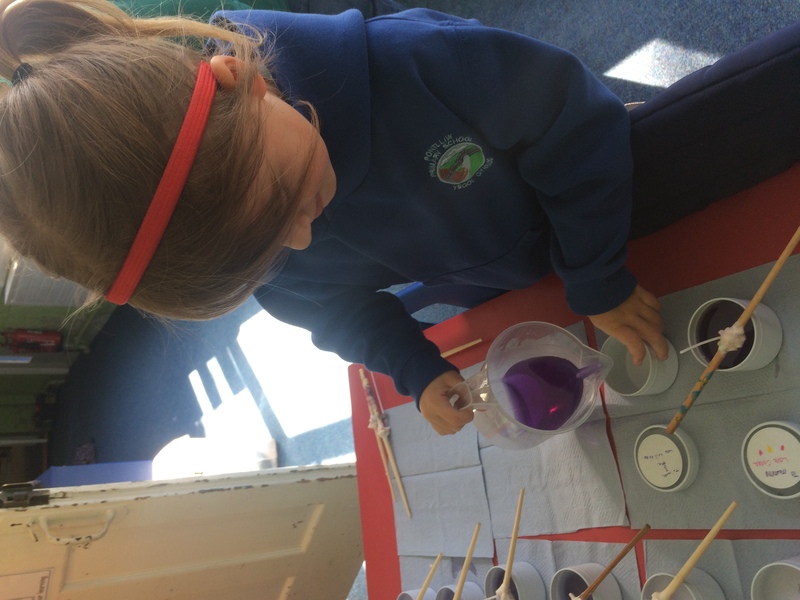 After adding their scent, the children carefully added the wick and left the candles to set. 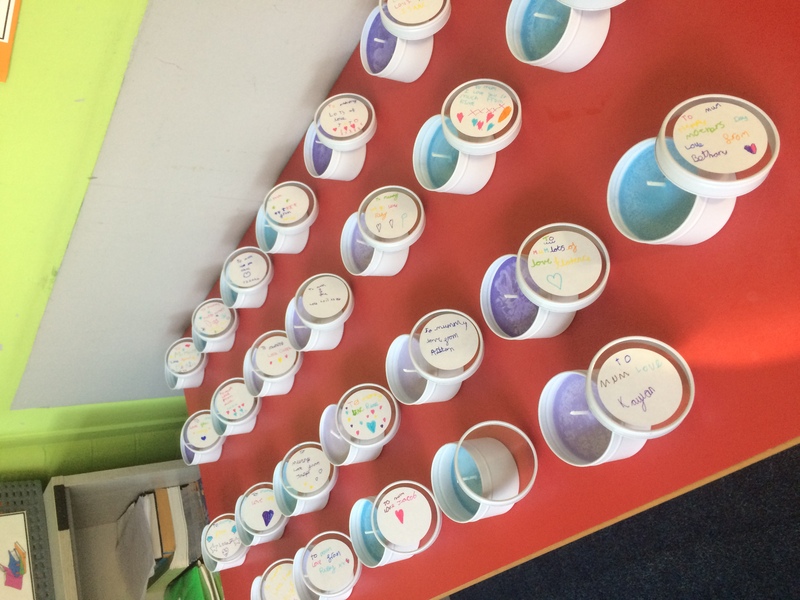 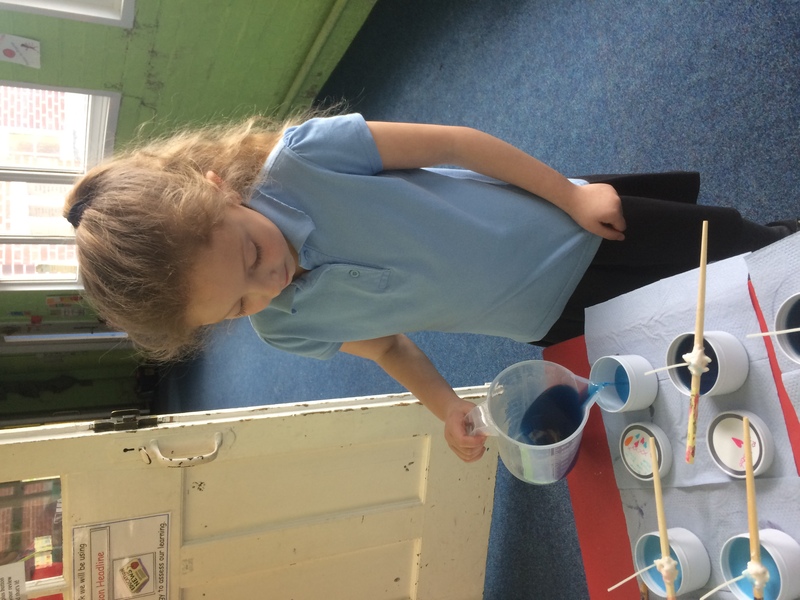 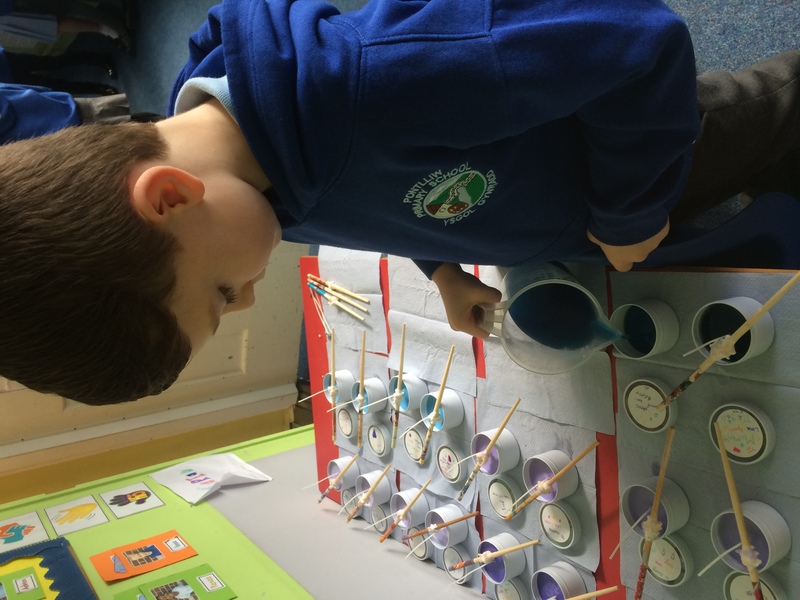 The children couldn’t wait to see their creations the following day and were very excited to give their candles to their mums as a special Mother’s Day gift – we really hope you like them! 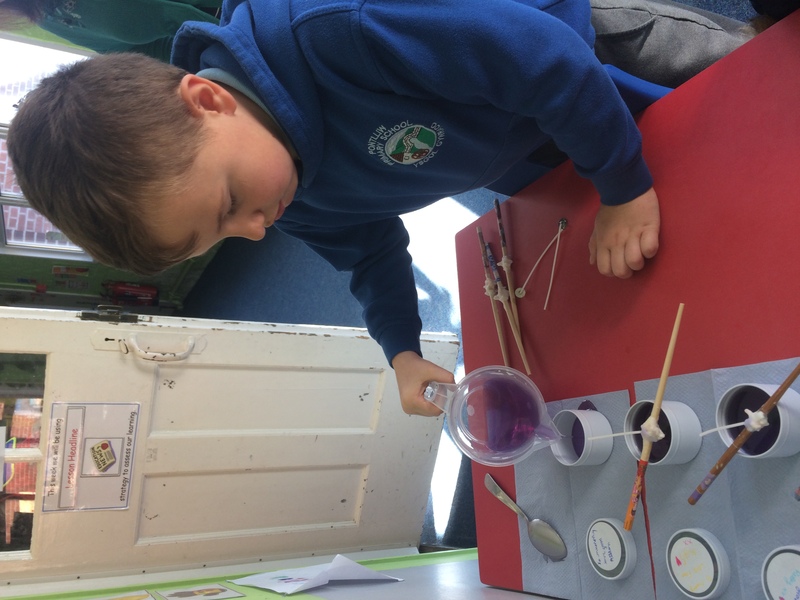 Mrs. Isaac has her very own shop ‘Little Bit Different’ at Unit F, Bynea Industrial Estate, Llanelli where you can purchase some of her beautiful candles, or you can visit her website at www.littlebitdifferent.co.uk.